Yes we do - Our SEA LIFE Birthday Party Packages are the perfect way to celebrate your birthday girl or boy's big day! 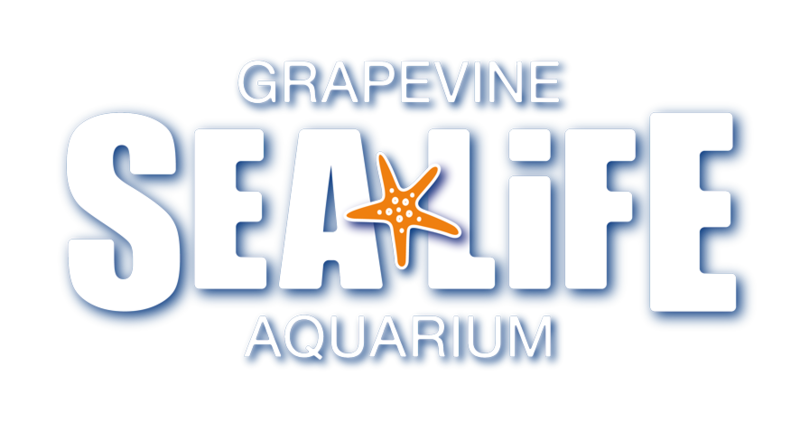 They'll come face to face with sharks, stingrays, seahorses and more—plus, they can pet a sea urchin, sea star and sea anenome! It's like no other birthday party in DFW metroplex!